One of the first shooters that I ever played was Doom II. I can remember thinking how the graphics looked really cool at the time – but seeing them now would really make you realize how bad they sucked. Regardless how dated the game is, some developers over at PocketBook have taken the new PocketBook 360 Plus eReader and run Doom II on the thing. The Plus version of that eReader is apparently a new product coming soon and the thing has scant details right now. 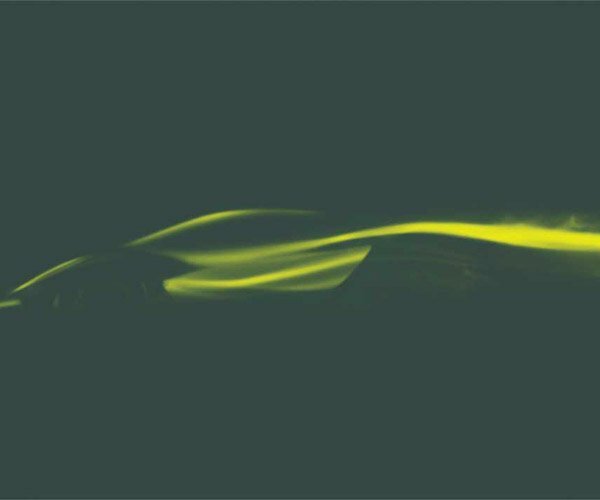 What we do know is that it has enough oomph to run a gray scale version of the FPS classic. That said, I don’t many geeks who will be firing up their black and white eReader for some shooter action. Still, it’s cool to see that eInk screens are getting to the point where they can support more interactive and quickly refreshing content. If the refresh rates continue to improve, once the screens go color I could maybe see watching video on an eReader. 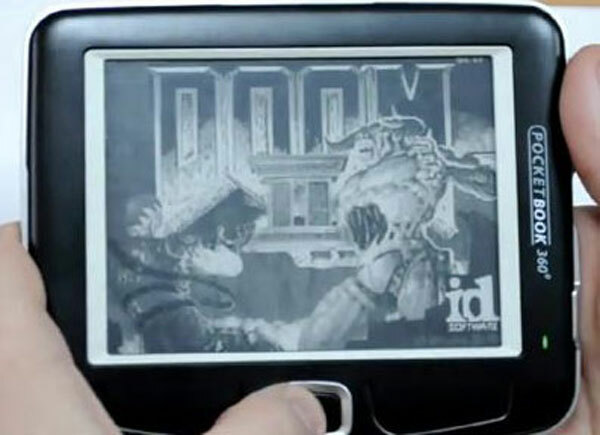 Check to the video above to see Doom II – eReader style in action.